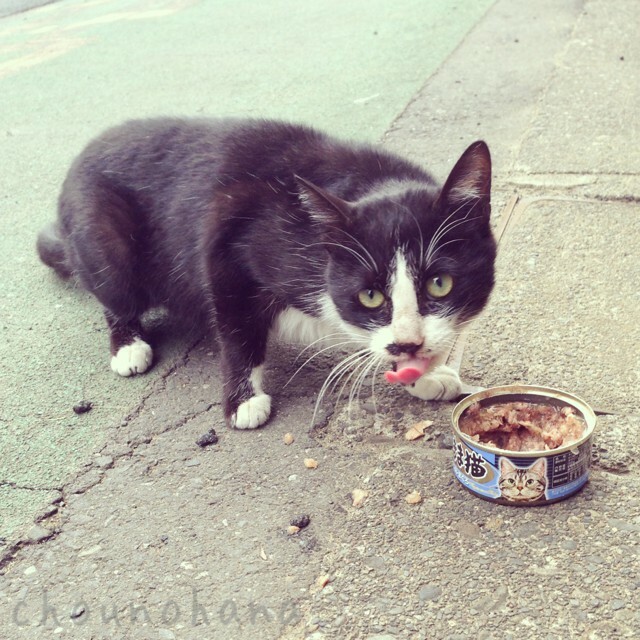 Was exploring the nearby area the other day, just aimlessly walking in a direction I hadn't gone before. 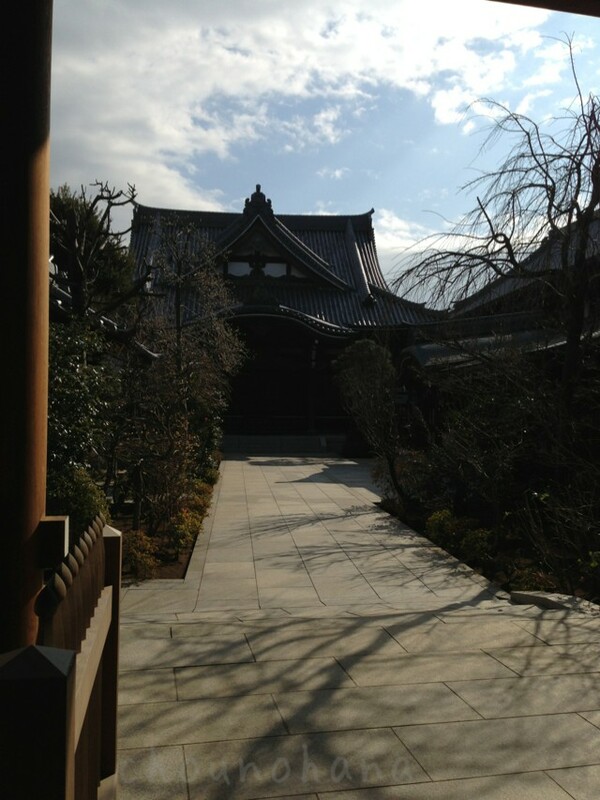 Found a huge temple I didn't know about! 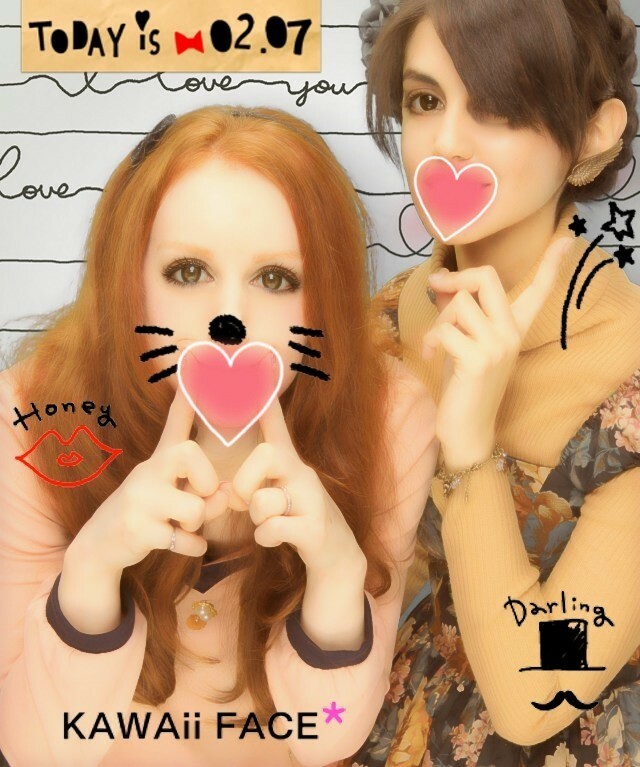 Today on the other hand, was a nice day out with a friend :) Both of us were so busy in January we barely saw one another, so we'll have to try and make up for that this month. 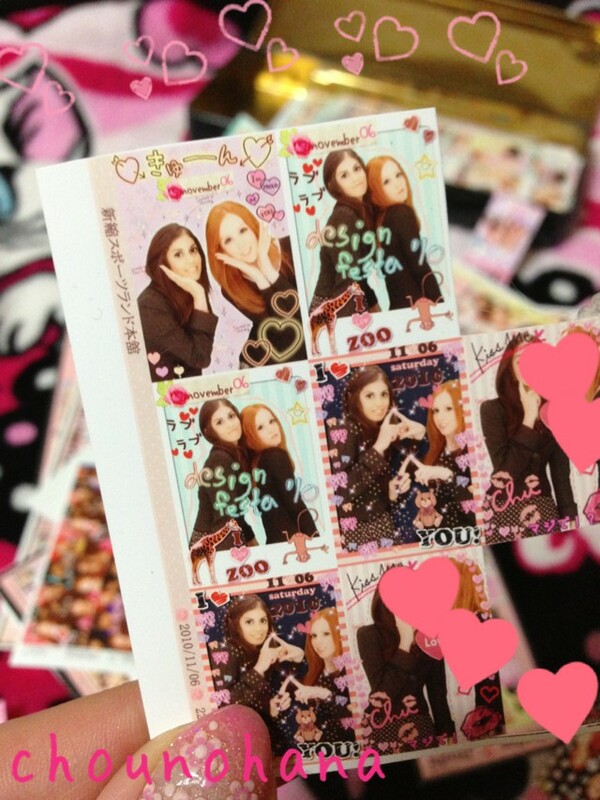 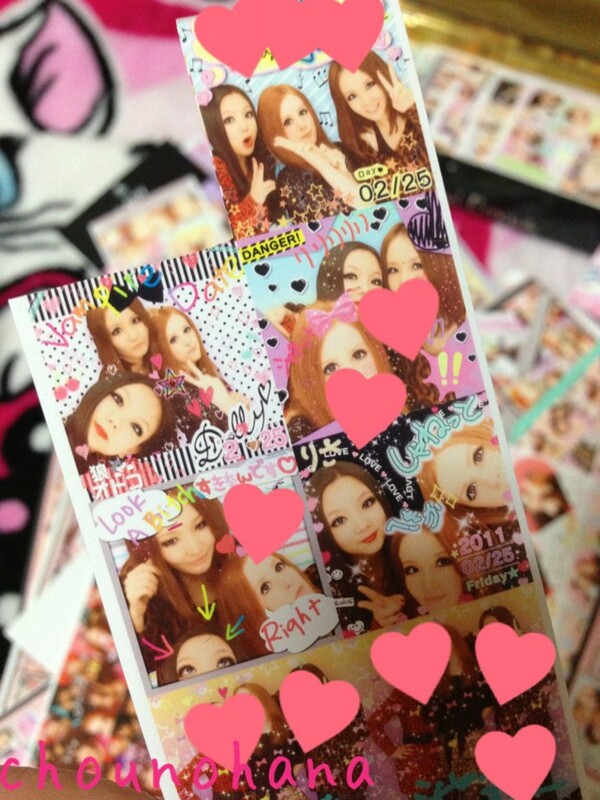 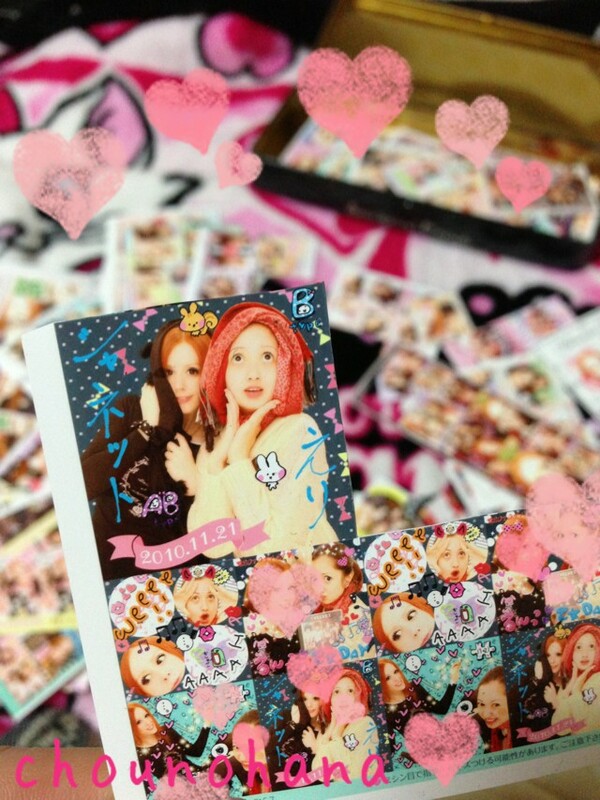 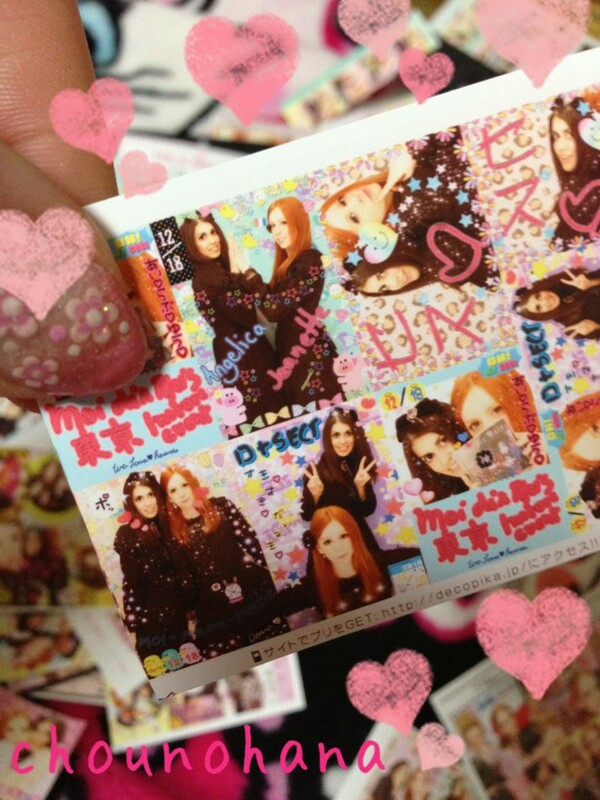 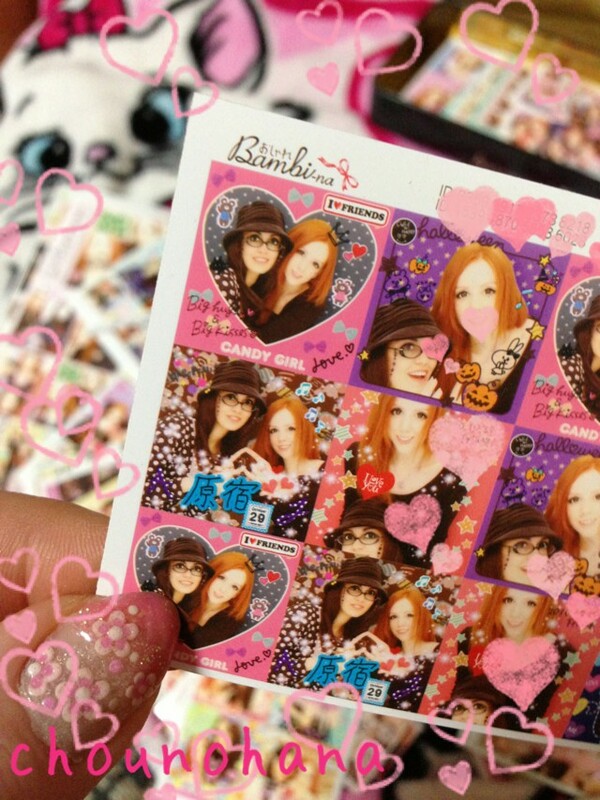 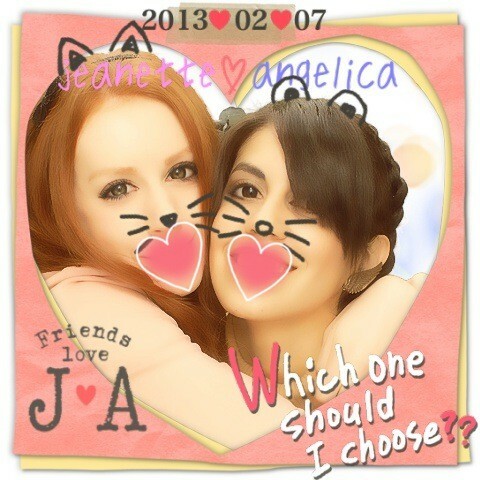 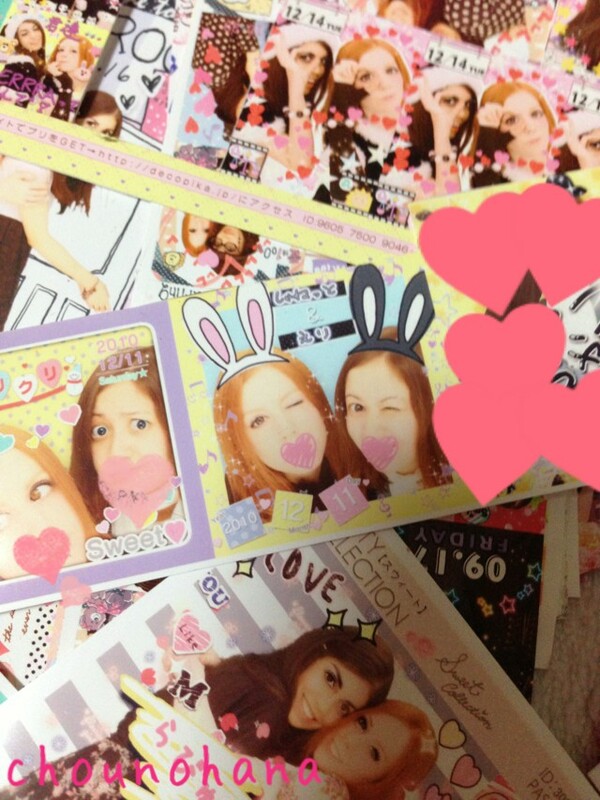 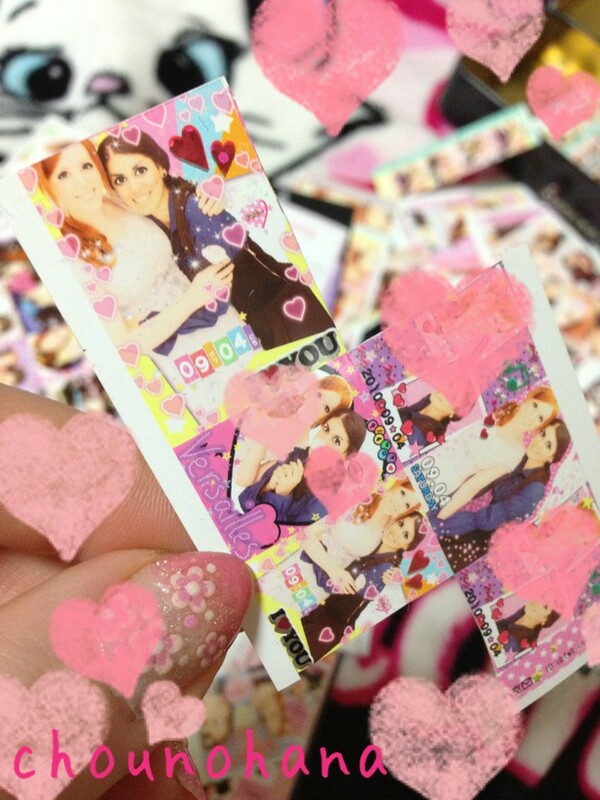 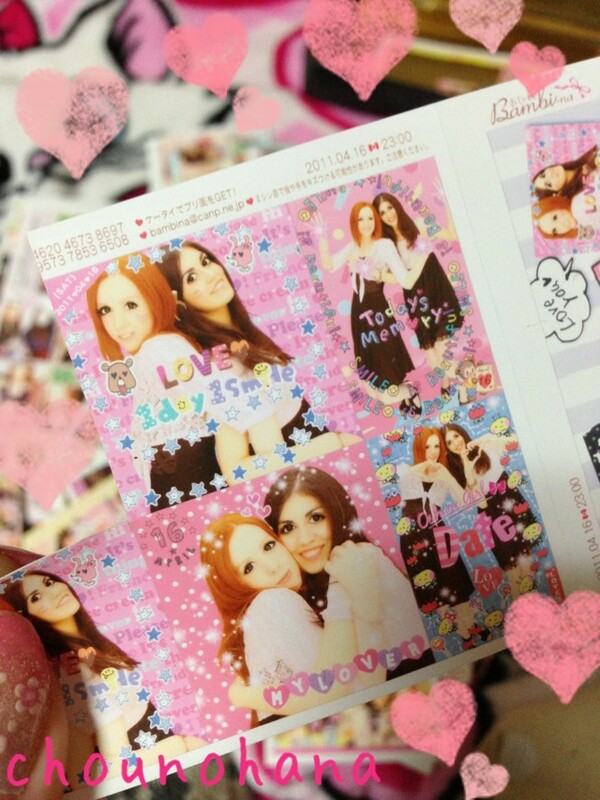 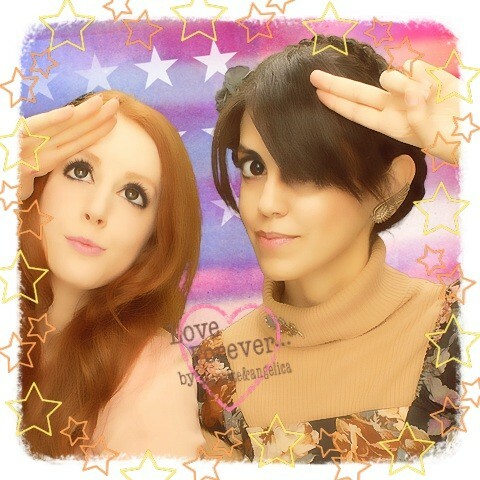 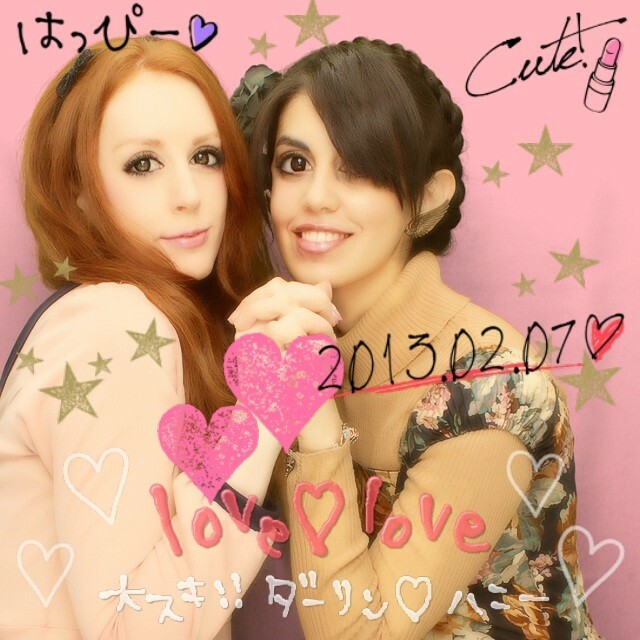 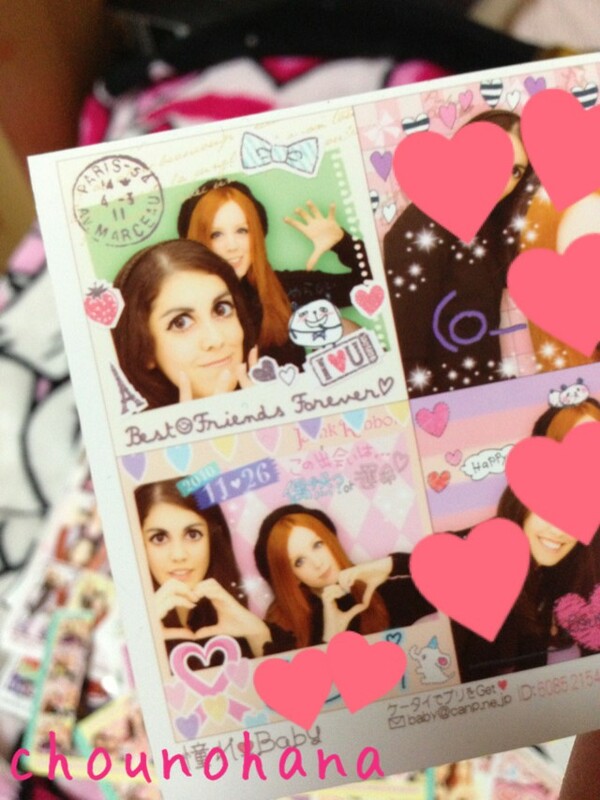 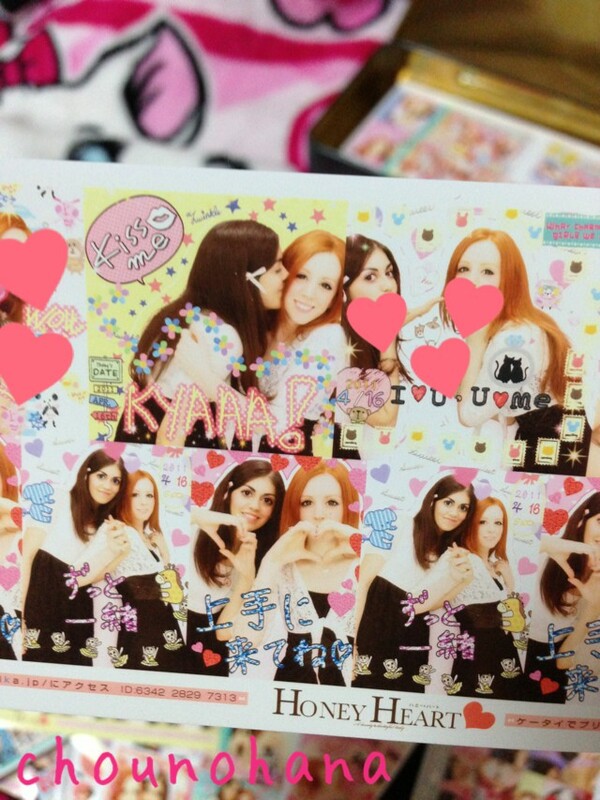 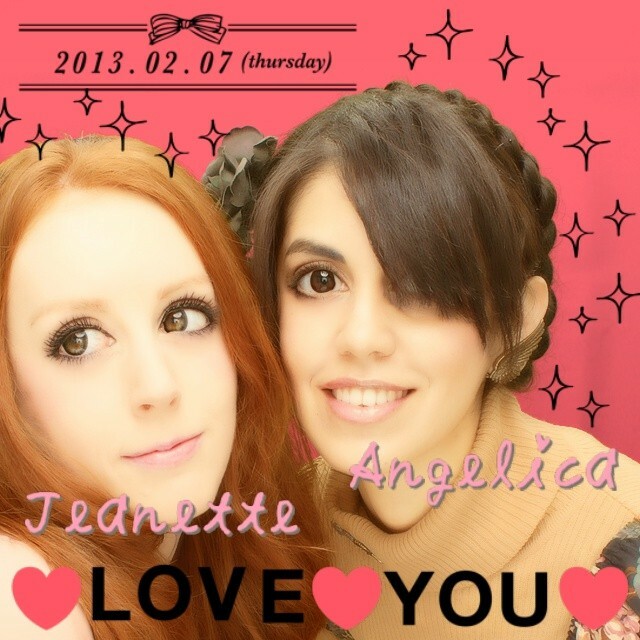 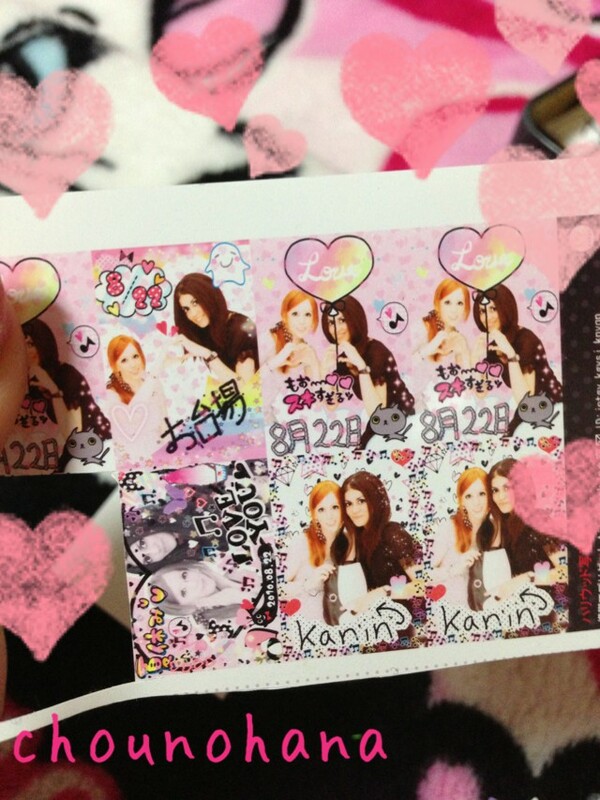 Then took some pictures since it had been so long since we'd done any purikura together. 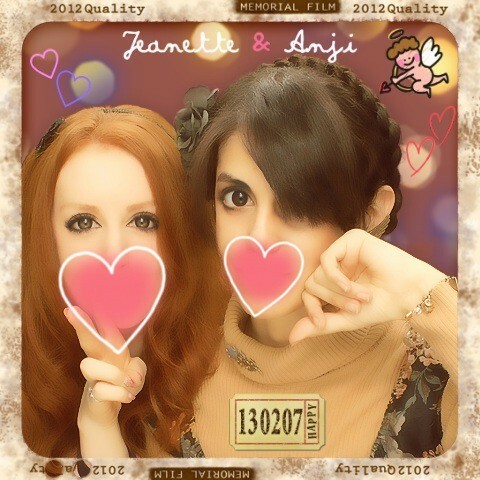 /picture spam. 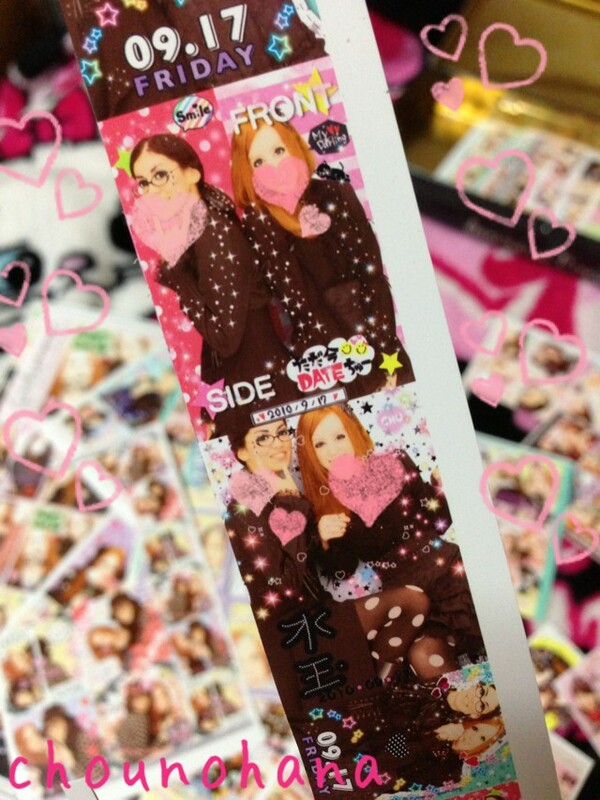 But for my own sake it's nice to have them in one entry. 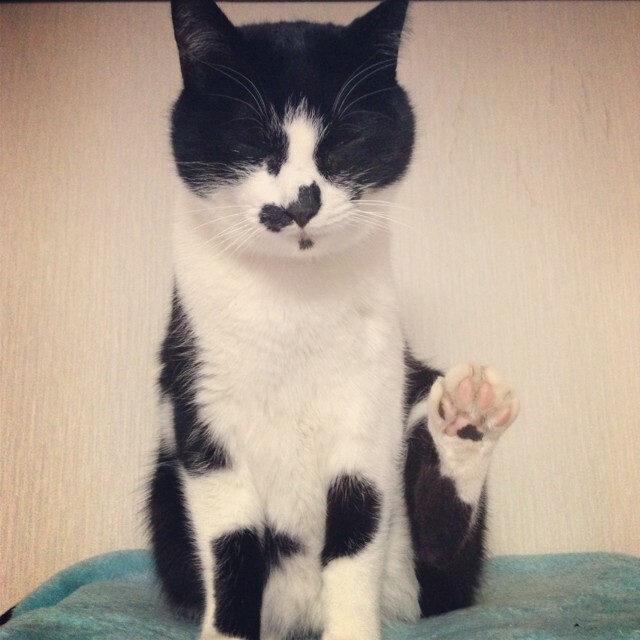 Need to go to the animal hospital next week for his annual vaccines... Will be nice to get that over with. 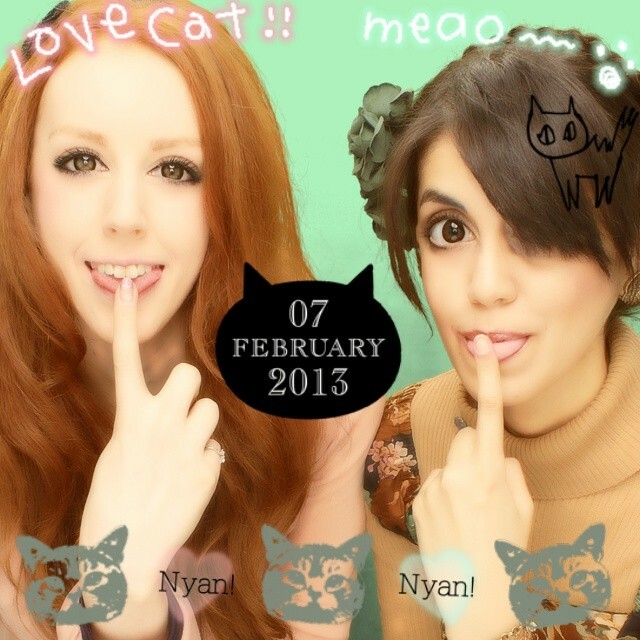 Before that - meeting up with some friends later this week. 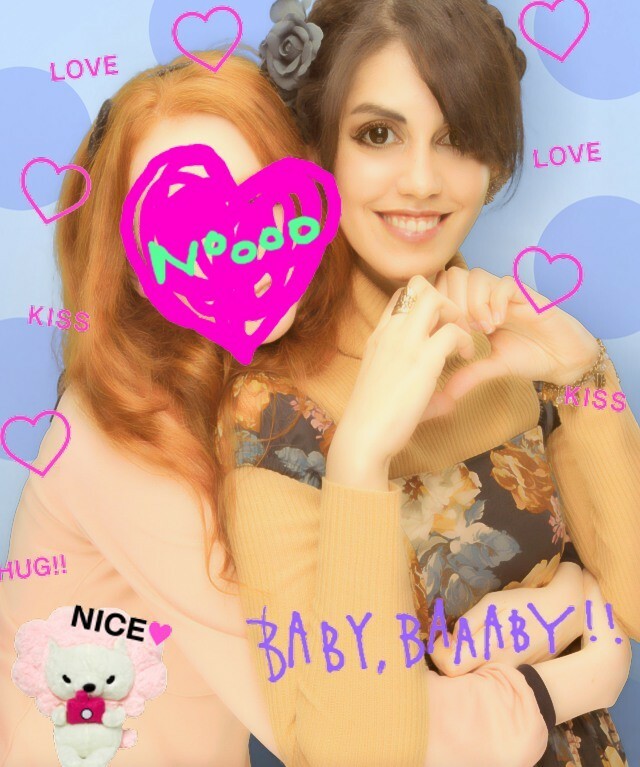 One of my closest friends is going to Europe this month as part of his regular checkups as he got through cancer fairly recently. 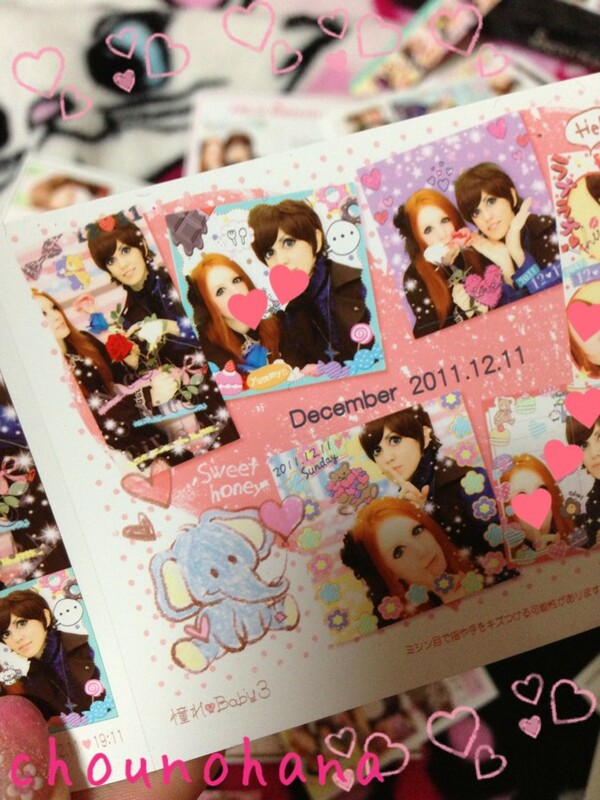 So it will be nice to do something together before he disappears for a month. 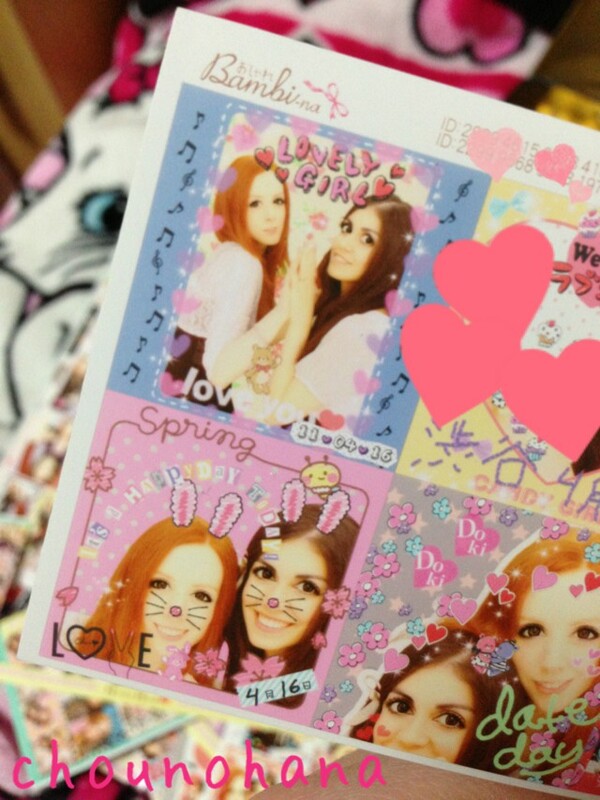 I'd like to go back and explore the temple a bit more. 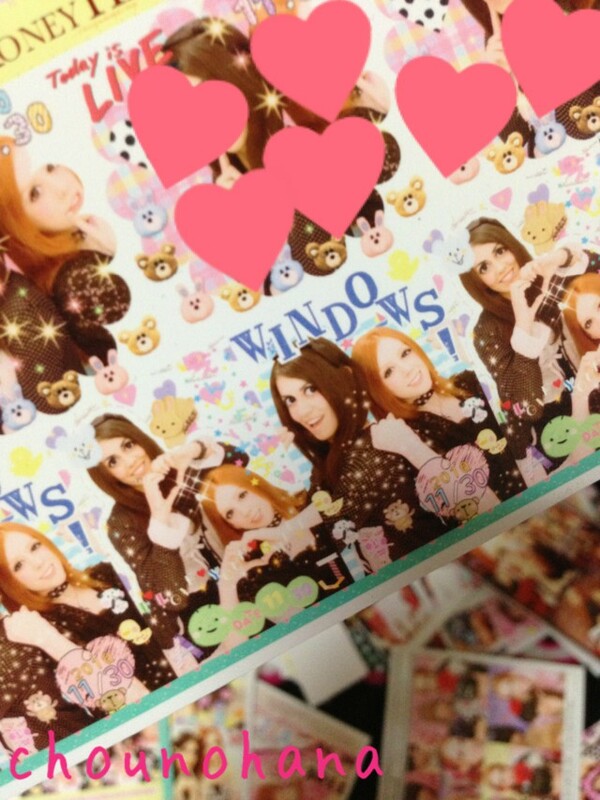 It had a lot of buildings, statues, etc. 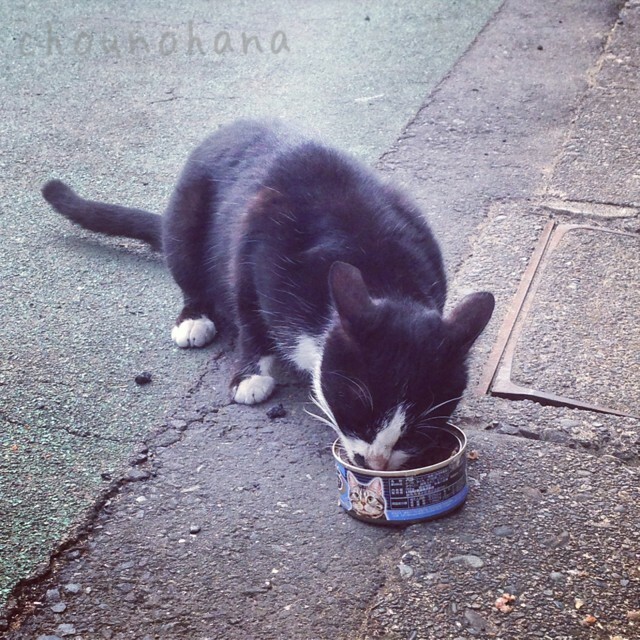 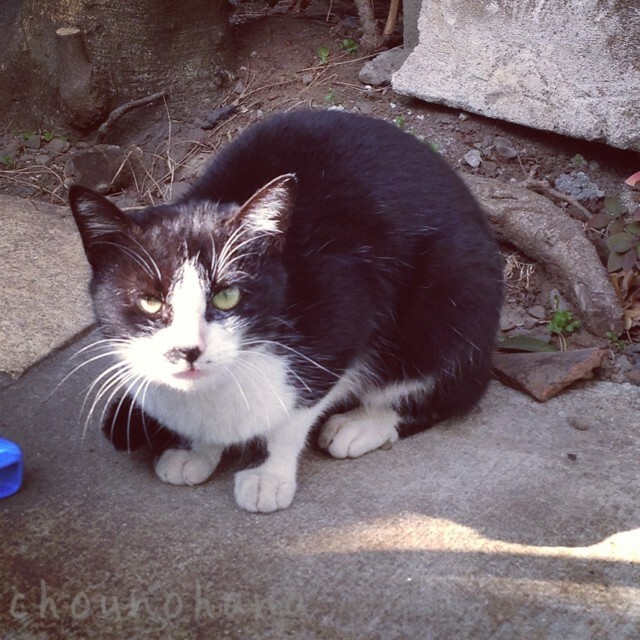 Just got too preoccupied with finding a place that sold catfood instead that day (^^;) Will go back in a few weeks when flowers and trees are in bloom. 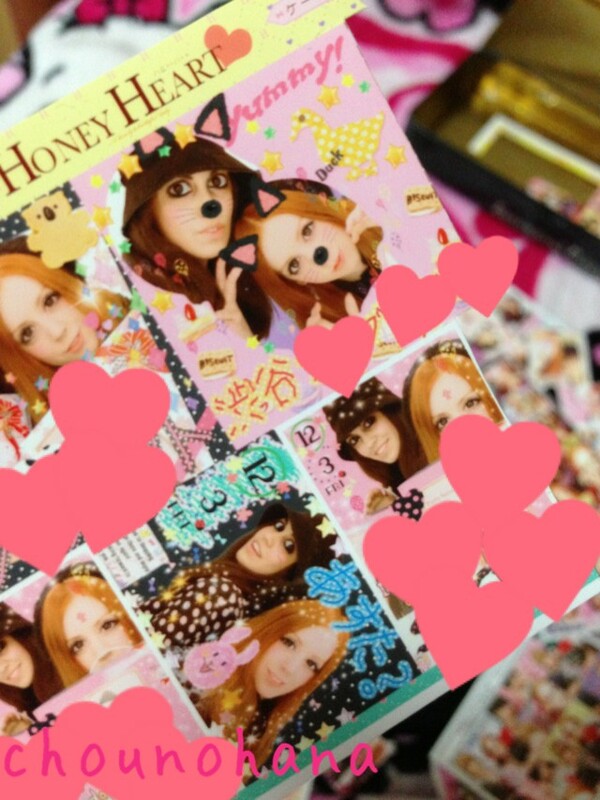 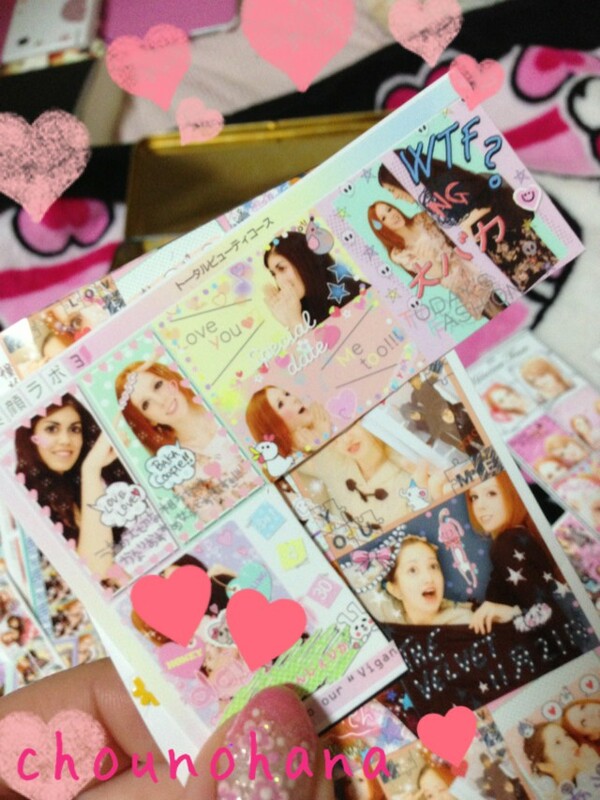 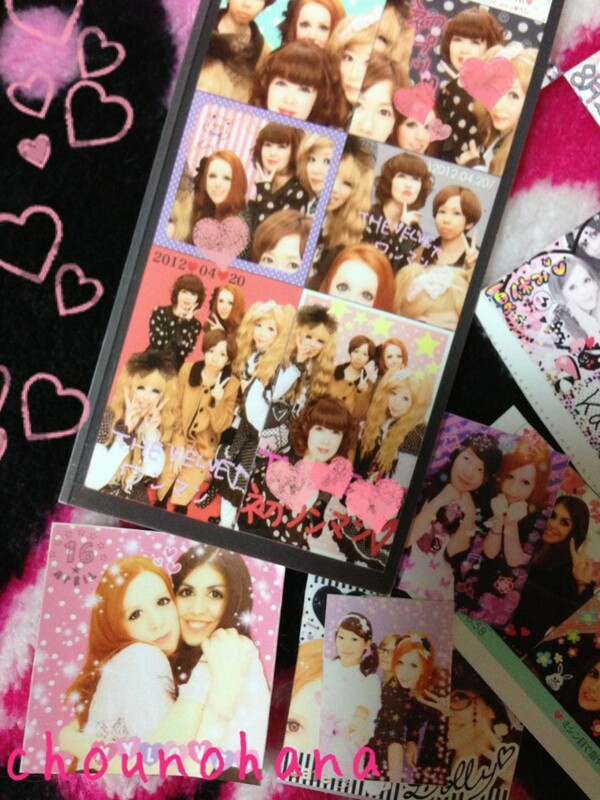 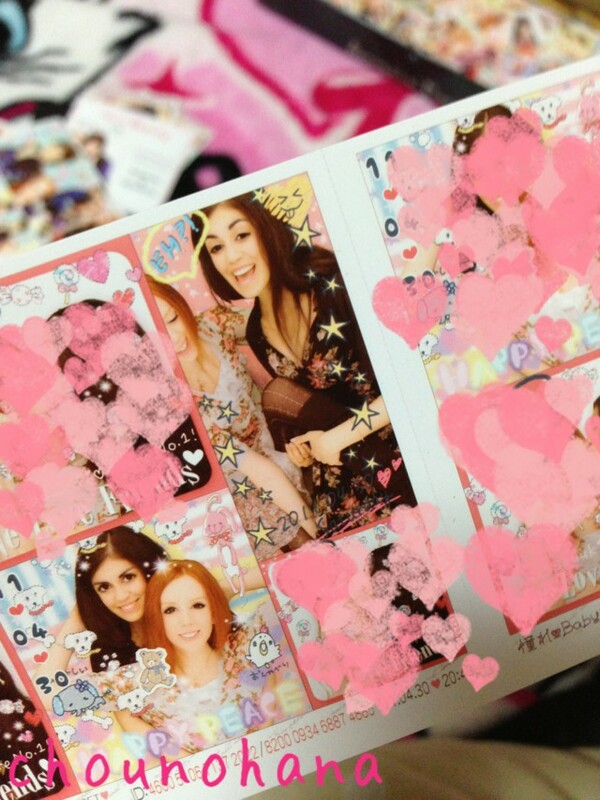 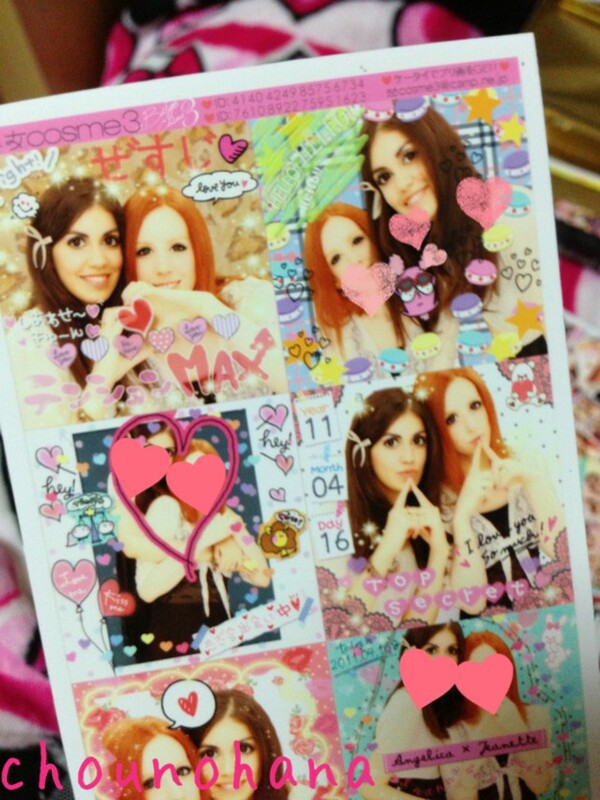 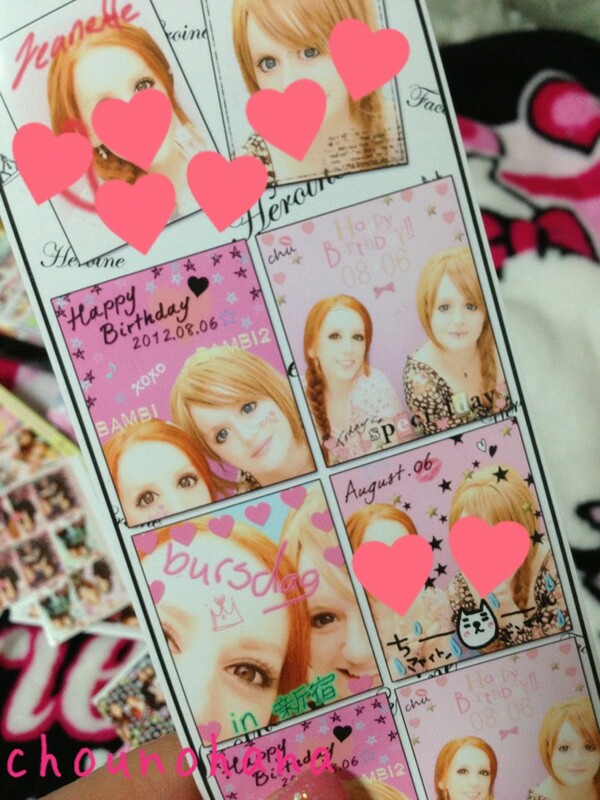 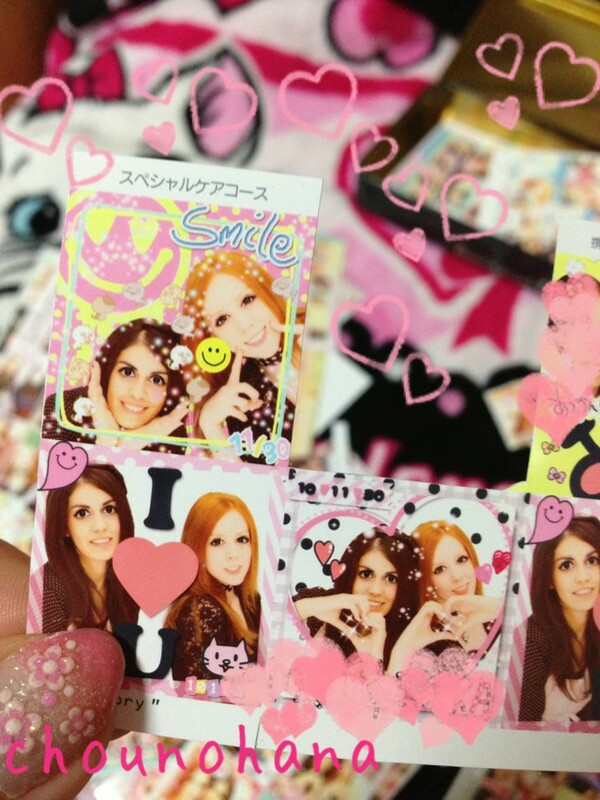 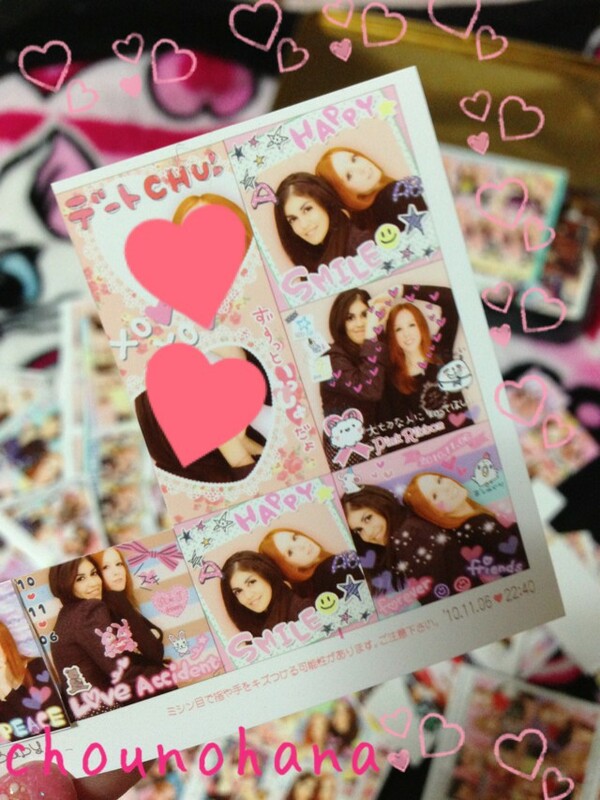 Purikura are fun, albeit stressful f^^; We should definitely take some next time! 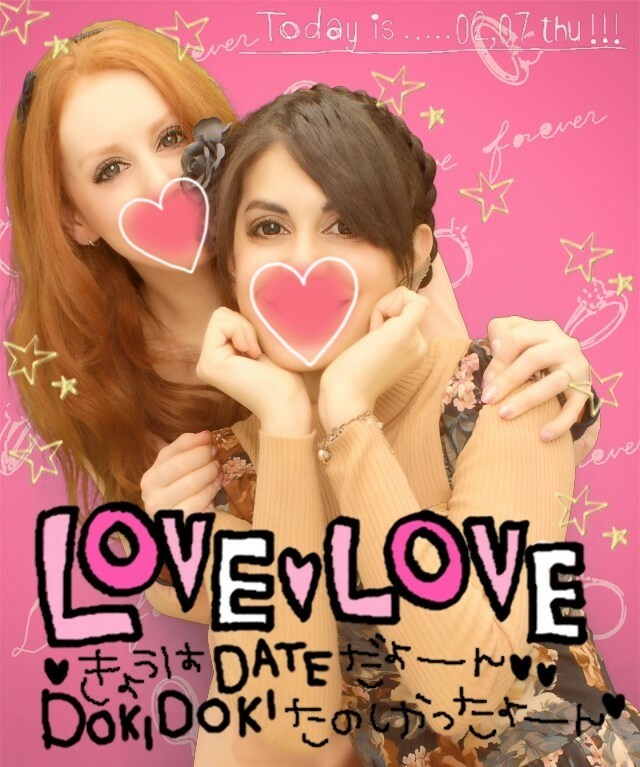 But....a date is a date! 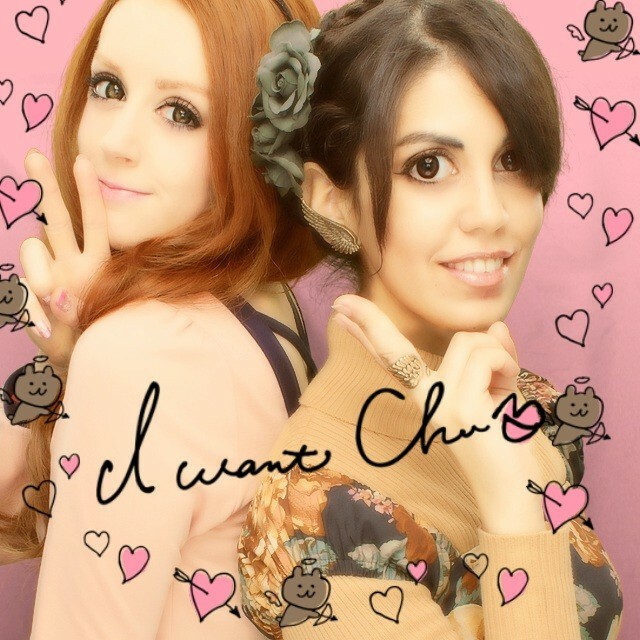 x) And she's pretty! 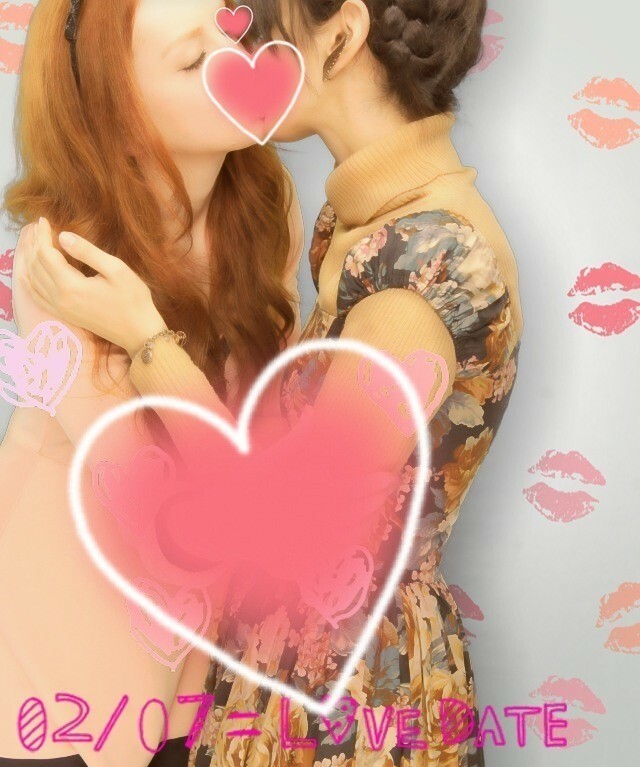 Her hair is still long. 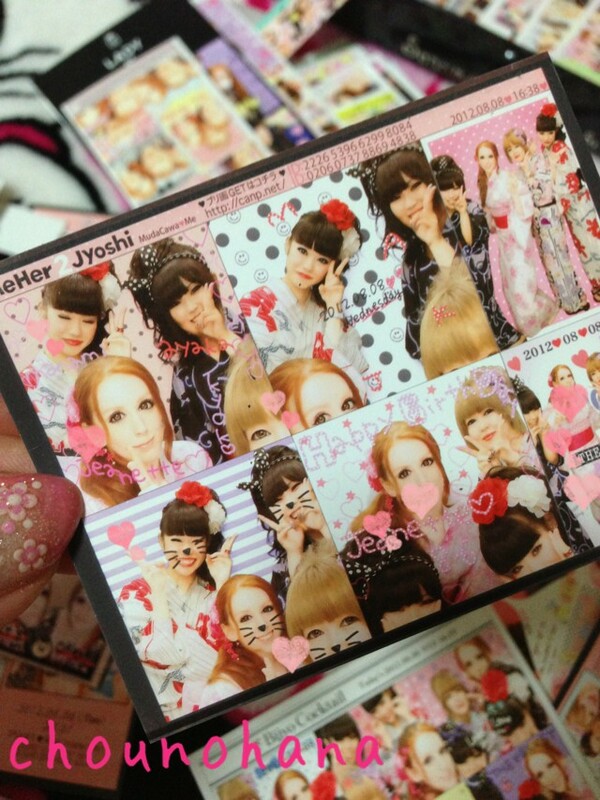 It's just braided and sort of... wrapped around the head? 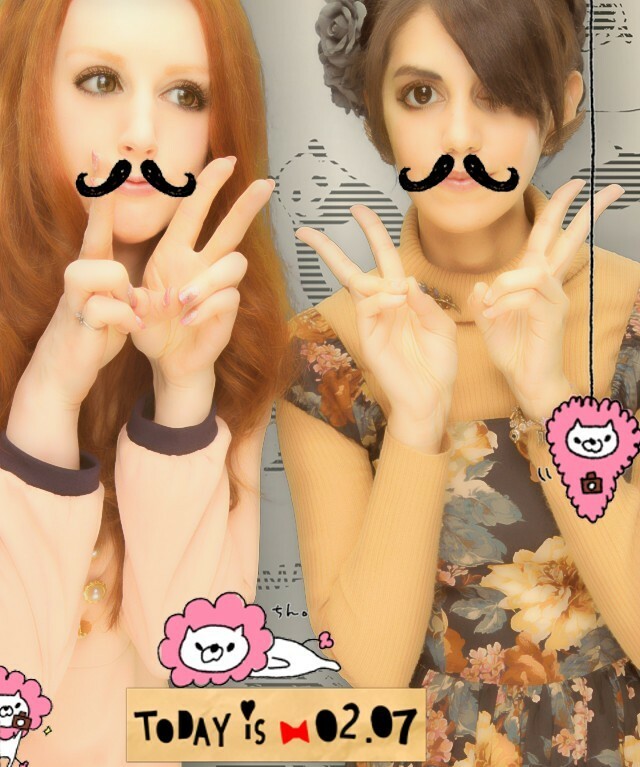 Short hair-dos suit her though. 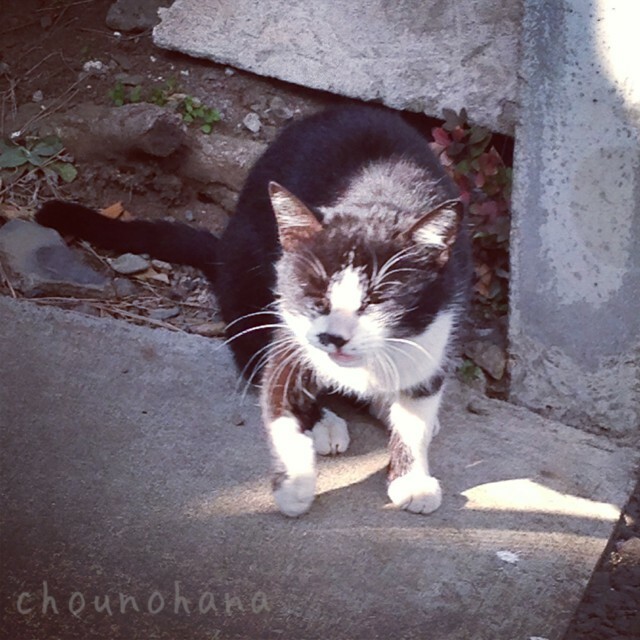 You should try living with that cat, lol. 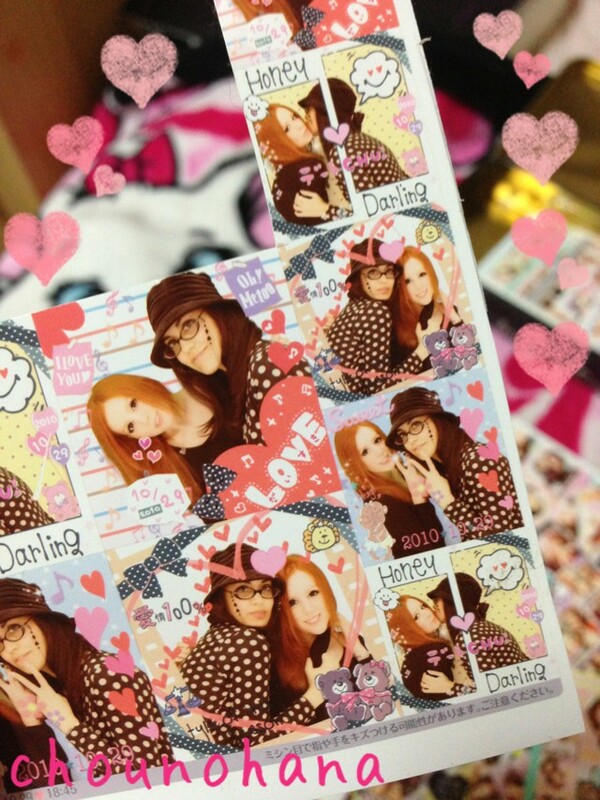 He just gets weirder by the day. 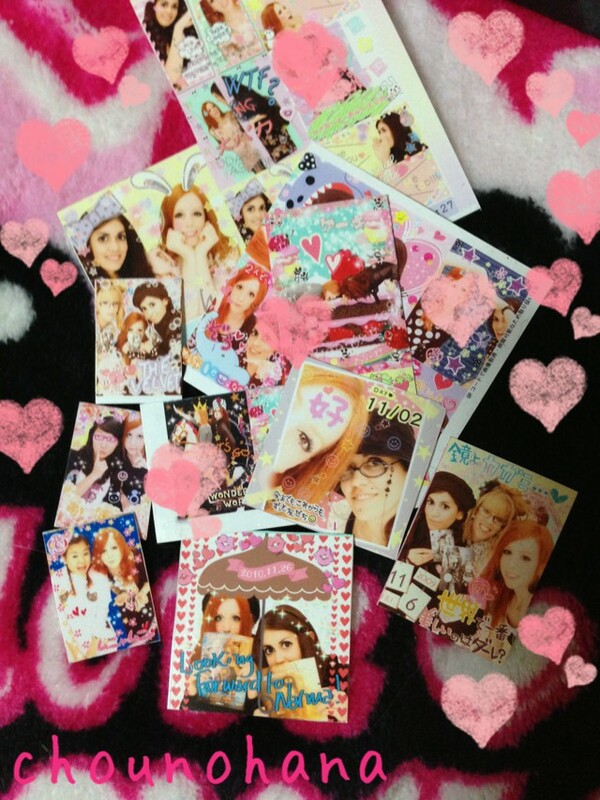 Had a lot of fun taking all these. 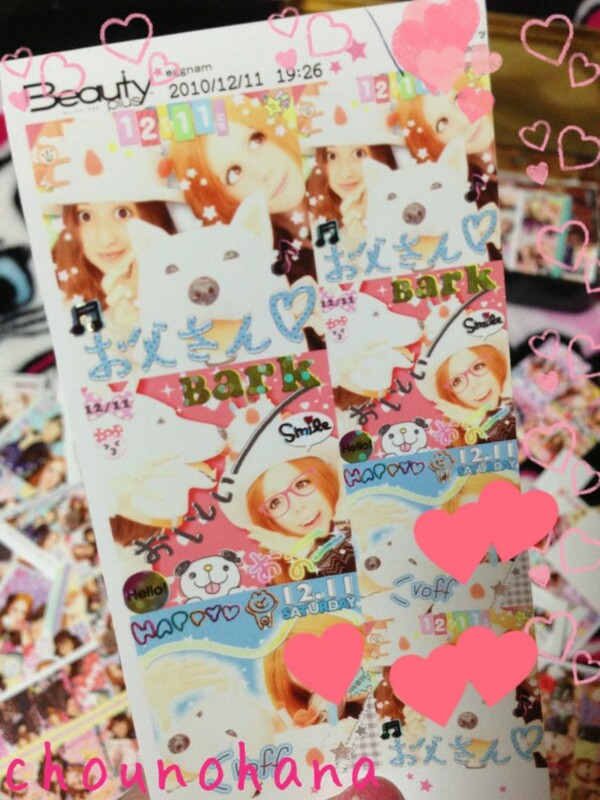 Though the new type of purikura machines that have popped up recently are kinda confusing f^_^; Will take some time getting used to.